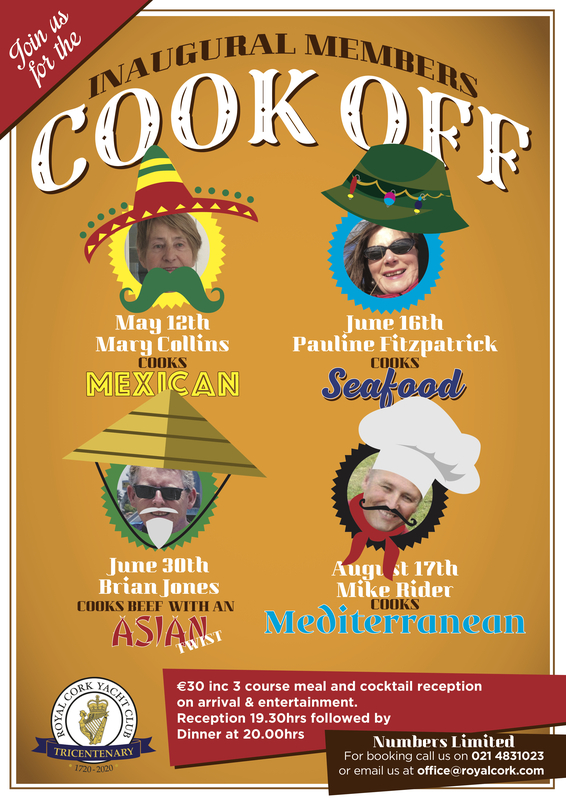 This Saturday night is the first evening of the Members Cook Off. Full details on the poster below. 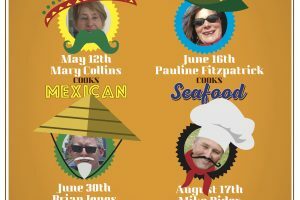 It would be great to see what promises to be a fun night supported. Please contact the office to book.